As the average lifespan increases, more and more people are finding that their energy levels and their appearance do not match. 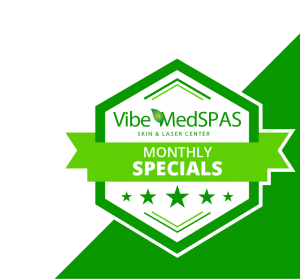 If you’re looking for a safe and effective way to bring your youthfulness back, Vibe MedSpas in Scottsdale can help. Whether it’s smiling, frowning, squinting, or even chewing, every little movement affects your face. So, it’s no wonder that in time, you may begin to see wrinkles and lines. Our goal is to remove the effects of time by providing you with treatment options that give you your confidence back, making you feel the best you have in years. While there are no adverse effects of wrinkles, many people simply do not want to see them on their faces. Wrinkles are one of those things everyone has, but few like to keep, as they can make you appear older and feel more self-conscious. Luckily, with Botox and dermal fillers from Vibe MedSpas, you don’t have to. 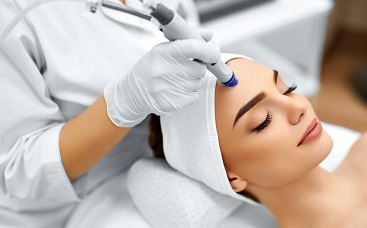 Using state-of-the-art fillers, we can instantly smooth away wrinkles and add volume to your cheeks, jawline, and face. Our goal is to restore your appearance and improve your confidence to help you achieve your desired look with ease. Results vary, so we suggest that you meet with our staff to establish an effective plan. 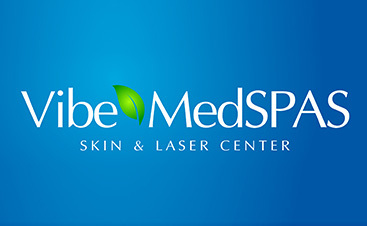 Call Scottsdale’s Top Rated Local® medspa and begin our journey to feeling and looking younger today. injected into muscles and used to temporarily improve the look of moderate to severe forehead lines, crow’s feet lines, and frown lines between the eyebrows in adults. Used for the correction of moderate to severe facial wrinkles and folds (such as nasolabial folds) for injection into the facial tissue for the correction of moderate to severe facial wrinkles and folds (such as nasolabial folds) Also used for lip augmentation. RADIESSE is a wrinkle filler used to plump the skin. Immediately, this filler works to add volume under the skin and over time, the benefits of RADIESSE continue by stimulating your body’s own natural collagen. The natural results have long lasting results.